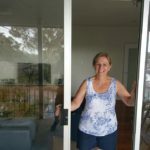 IS YOUR STICKING SLIDING DOOR DRIVING YOU CRAZY? 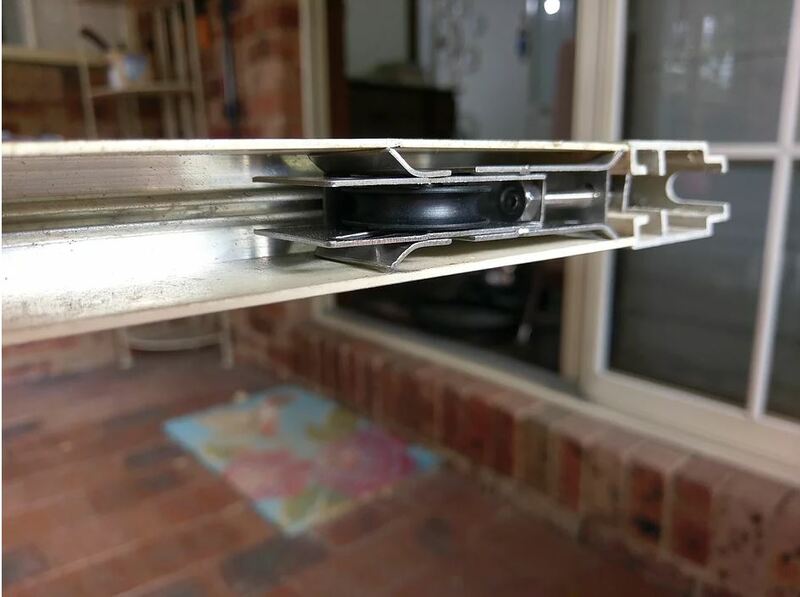 Do you need an affordable solution to make your sliding door work like new for under $400? 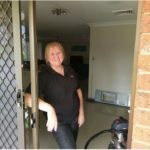 Call us today to get your door fixed like MAGIC! 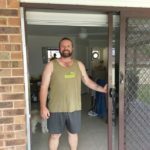 Contact us to receive a quote and get your sliding door worries fixed! Next time you are having trouble with a sliding door, stop and have a really good look at the track. Take a look at the ends of the track and you will see what it should look like, and then follow it back and see the damaged flat spots, dints and splits in the track. It is this damage that will rip your door rollers apart no matter how many times you pay to replace them. ONLY PERMANENTLY FIXING THE TRACK WILL STOP THESE ONGOING MAINTENANCE COSTS FROM EATING A BIG HOLE IN YOUR POCKET. Replace your old worn out rollers with new heavy duty rollers. Install a new STAINLESS STEEL track over the old worn out aluminium track. Adjust all locks as needed. Clean up any old oil and dirt off the door. Don’t pay to replace the whole door frame for $2000+, when we can repair the old door and track to slide like it used to for under $400. 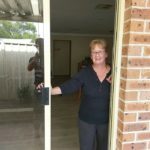 Wizard Sliding Door Repairs will repair your sliding door to run like new. For under $400, we are cheaper than our competitors in Sydney and also offer a greater value.
" 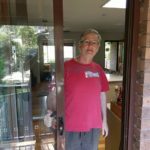 My husband had made just a few phone calls earlier and the others wanted to replace the whole door, then he found Wizard on Google search where he read "Wizard Sliding Door Repairs - We'll Fix It Like Magic" and so Steve did! And happy to report that he was such a pleasant young man that you can trust to work at your place. He left our place very clean. 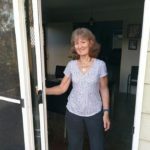 My husband and I recommend Him without hesitation.‎"
"Steve came to fix our sliding door this morning and I can not recommend him highly enough! Very honest, reliable and fantastically priced! He was $300 cheaper than what we had been previously quoted. Will not hesitate to recommend him. Thanks Steve!! " "If I could give more than 5 stars I would. 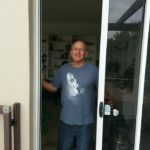 I contacted Steve & within 3 hours I had a perfect 'noise free' sliding door - something I put up with for 9 years (very loud sliding door when opened & closed). 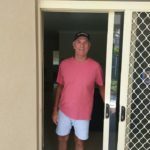 Excellent service and Steve delivered all that was promised with our sliding door. Thank you Steve."